"Pale straw color. Inviting aromas and flavors of diced apple, pineapple tart, cherry stone, beeswax, and wildflower with a satiny, vibrant, fruity light body and a smooth, engaging, medium-length mixed melons and white strawberry finish with no oak. 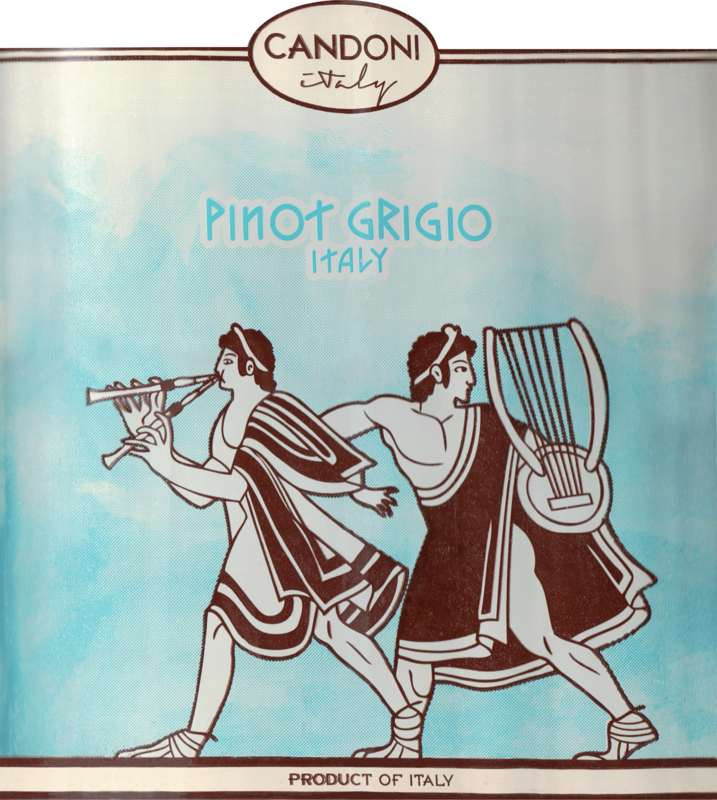 A gulpable pinot grigio with palate-opening acidity." Crisp, well-structured and sophisticated. 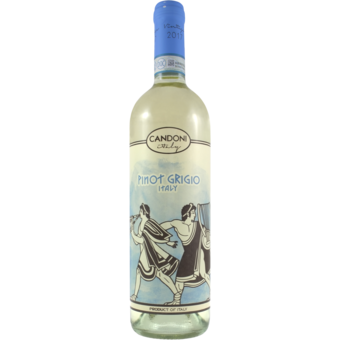 It has a rich, pear-like nose, which is followed by crisp acidity, a medium body and a delicious mouth feel. A delicious accompaniment to fish, seasonal pasta dishes or chicken. It can also stand alone as an aperitif on a hot summer's day.